The problem with portable power packs is they’re noisy, doesn’t last long than what you’d expect, and quite bulky to bring around on trips. 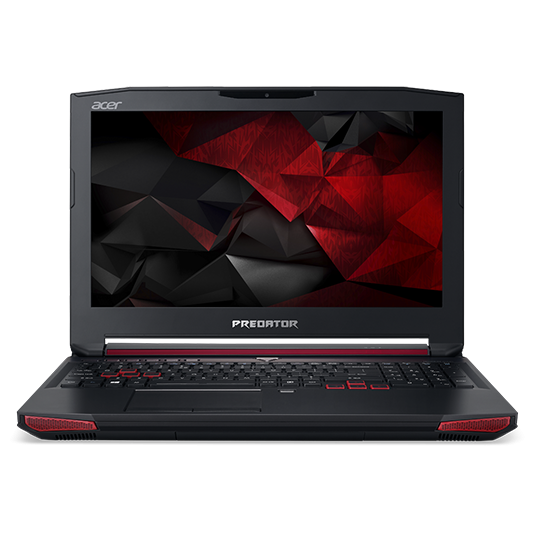 Not until now that a generator could pack in smart features for a reliable source of portable power without the cons you’d normally find in one. 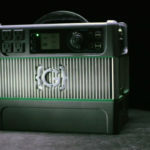 It’s called GRENGINE, an innovative spin on the portable power generator that brings all the features you’d expect from a smart power pack – and some more. GRENGINE is engineered to provide long-lasting power for whenever and wherever you need it. By combining the reliability of a conventional generator with the smart power flexibility of an integrated battery pack, this power hub works for a variety of uses. Noisy generators will be a thing of the past – it runs silently and doesn’t give off smoke emissions. 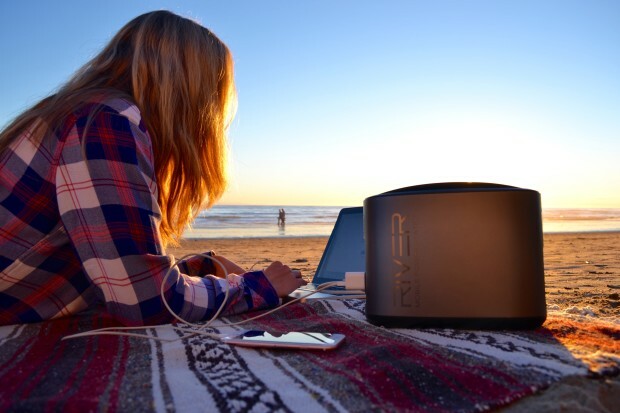 Thanks to its silent operation, you can use it for a wide range of uses, from warming your outdoor camping and giving you a sound sleep, to powering up your impromptu events and social gatherings anywhere and anytime. It runs and recharges on solar energy, harnessing the natural energy of the Sun while maintaining a near-zero carbon footprint – easy on the Earth, and easy for your pocket, as you won’t need to buy gas to run this thing. 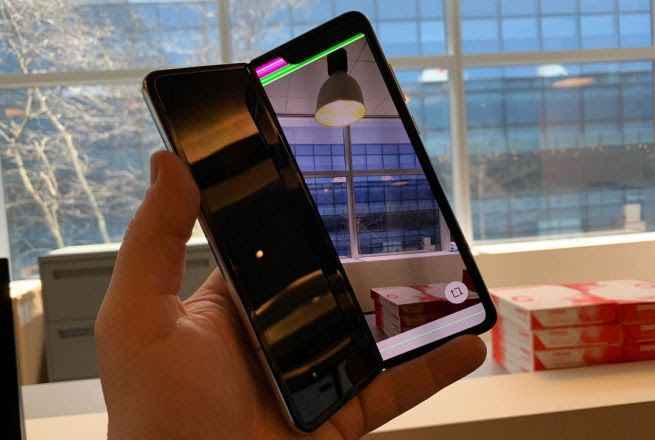 While you may argue that it only runs on batteries which take a lifetime to charge, GRENGINE has been engineered to get up and running without the wait. 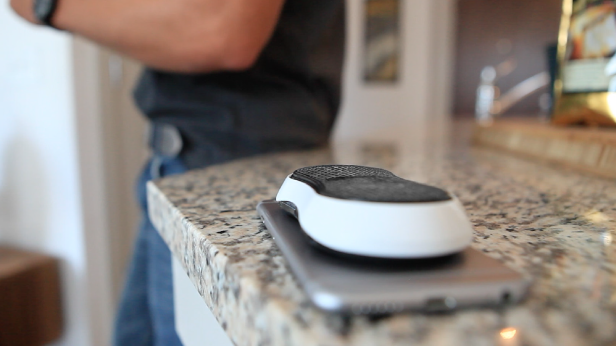 A patent-pending “hot-swappable” battery system is in place to help you power up anywhere and anytime easily. 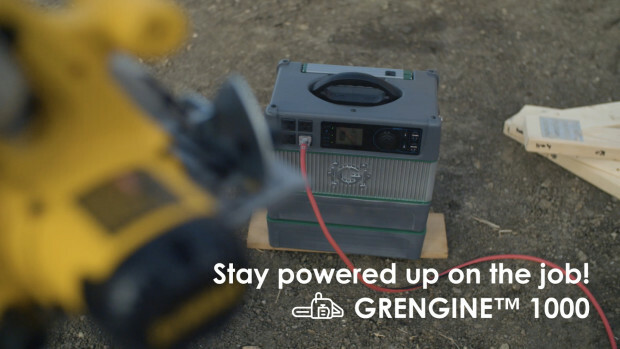 It allows you to interchange battery packs when you need it – GRENGINE makers claim that it’s quicker than filling up gas on a conventional power generator. 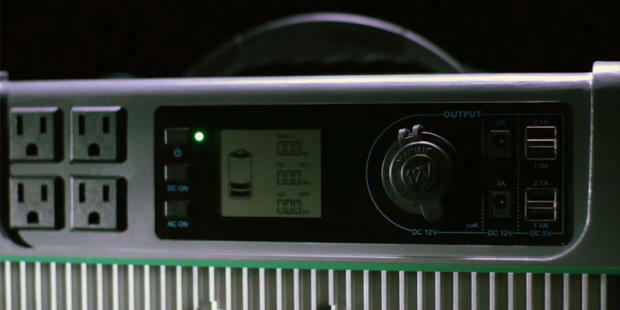 The batteries run the equivalent of a 12-volt, 100 Amp-hour lead acid battery (the ones you usually see on cars). 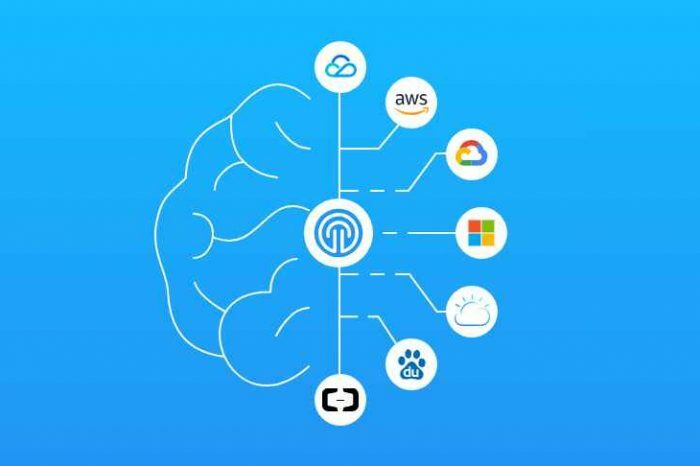 Giving the same amount of power without the bulk, GRENGINE is able to keep a variety of devices and appliances connected all at the same time without compromise. Being friendly to the environment is key to its operation, that’s why the batteries were made to work for up to 2000 charge and discharge cycles. 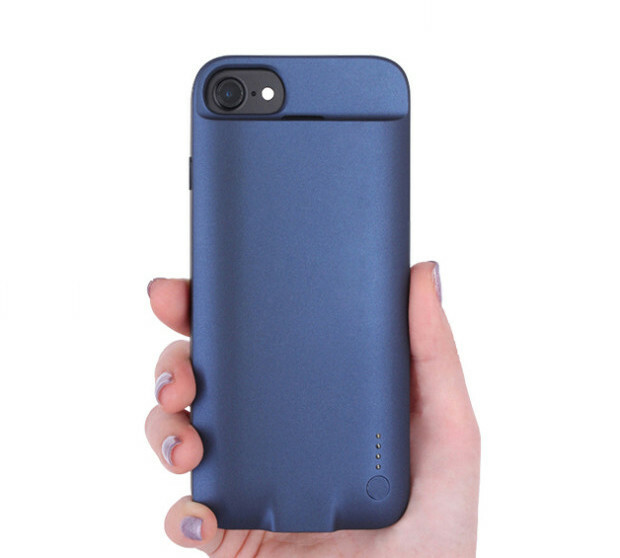 Its compact design makes it easy to carry around anywhere. Taking roughly the size of a small drink cooler and tipping the scale at just 24 pounds, GRENGINE blows away its conventional generator competition. A maintenance-free operation during its entire lifetime, a user-friendly electrical interface, and longer battery life cycles make this a game-changer in the market for portable power sources. GRENGINE changes the landscape of portable power generators by integrating smart features and refining the familiarity of conventional portable power sources.